Violinist Lucia Lin – a member of the Boston Symphony Orchestra, Champaign native and U. of I. alumnus – will perform July 23 in connection with a string workshop at the U. of I. The workshop teaches playing techniques for string musicians developed by the late Paul Rolland, a U. of I. music professor and one of Lin’s teachers. CHAMPAIGN, Ill. — Several renowned musicians will give concerts as part of a string workshop at the University of Illinois. Violinist Lucia Lin, a Champaign native and U. of I. alumnus; fiddle player Peter Rolland, also a Champaign native; and cellist Dmitry Kouzov, a U. of I. music professor, will perform as part of the Paul Rolland String Pedagogy Workshop, hosted by the U. of I. School of Music. The weeklong workshop offers music educators and performers the opportunity to study the playing and teaching techniques of Paul Rolland. A former professor of violin and string pedagogy at Illinois, Paul Rolland pioneered a science-based, movement-centered approach to playing stringed instruments. The workshop features three performances that are free and open to the public. The concerts will be in the Music Building Auditorium, 1114 W. Nevada, Urbana. 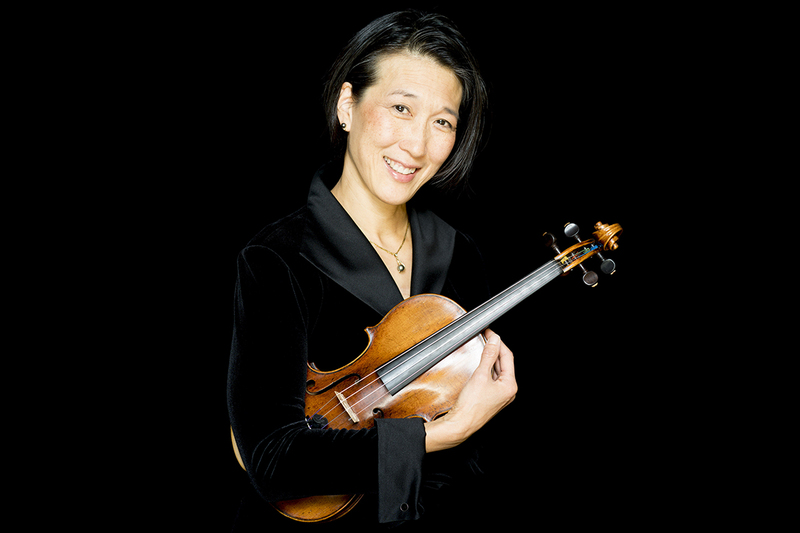 Lin, a violinist with the Boston Symphony Orchestra and a violin professor at Boston University, will perform at 7:30 p.m. Monday, July 23. She also is a member of the Muir Quartet, the Grammy Award-winning string quartet-in-residence at Boston University. Lin made her professional debut at age 11, performing with the Chicago Symphony Orchestra. She studied with Paul Rolland and, as a child, appeared in videos in which he demonstrated his techniques. At the workshop, Lin will present a session on how to audition for orchestras. She’ll also teach a master class for young string players. 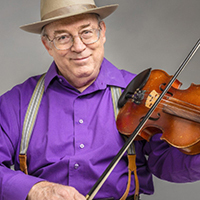 Fiddler Peter Rolland, the son of Paul Rolland, plays a variety of genres of fiddle music. He’ll perform on campus July 25. Peter Rolland will perform at 7:30 p.m. Wednesday, July 25. The son of Paul Rolland, he applied his father’s techniques to fiddling. 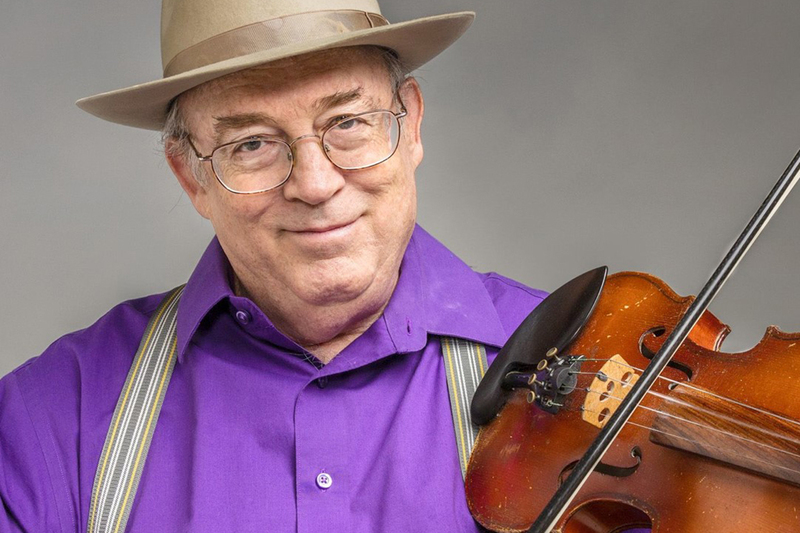 A world-class fiddler and fiddle teacher, the younger Rolland plays bluegrass, country, old-time string band, cowboy, Cajun, Celtic and western swing music. He has researched and works to preserve Arizona’s fiddling and cowboy music traditions. “He’s an incredible storyteller as well. He’s a very entertaining and very funny fellow,” said Lucy Manning, the director of the workshop, a retired orchestra director, violin professor and U. of I. alumnus. Rolland will announce the music he is playing from the stage, Manning said. 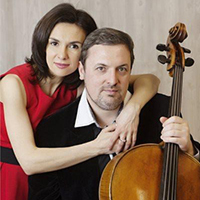 He’ll be accompanied by his wife, Gail Rolland, on string bass. The couple also will teach at the workshop. 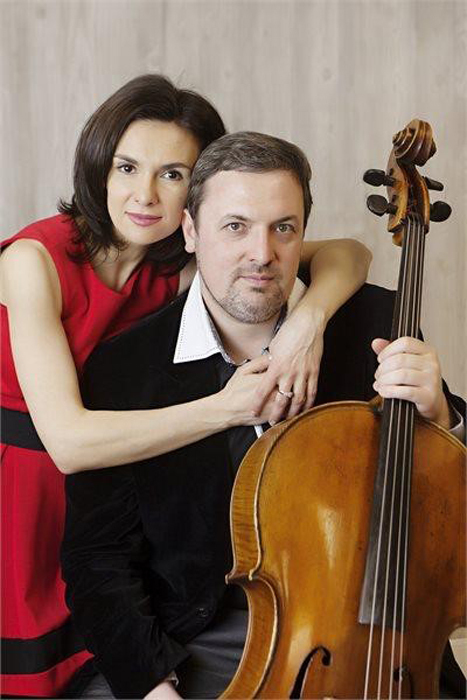 Cellist Dmitry Kouzov, a U. of I. music professor, will perform on campus July 26 with his wife, Yulia Fedoseeva, who will accompany him on piano. Kouzov, who joined the U. of I. faculty in 2009, will perform at 7:30 p.m. Thursday, July 26, as part of a workshop faculty recital. He performs with top orchestras in Russia and Europe and is a founding member of the Manhattan Piano Trio. Kouzov also will teach a master class during the workshop. Other performers at the faculty recital include Illinois graduates Joanne May, Joanne Erwin, Gerald Fischbach, Lucy Manning and Illinois String Academy coordinator Aaron Jacobs. This is the Rolland workshop’s tenth year and its second year at the U. of I. “We feel like we’ve come home because that’s where Paul Rolland did the bulk of his work,” Manning said. “Our main concern is making sure his incredible work gets passed on. We see this as our mission, to train up-and-coming and current teachers and string players in this pedagogy he created. Rolland’s techniques have been incorporated into many methods of teaching string playing, she said. The Paul Rolland String Camp for young students, a program of the U. of I. School of Music, will coincide with the workshop and allow teachers at the workshop to work with the students at the string camp. Editor’s note: For more information on the concerts, contact Steve Burian at Burian1@illinois.edu.